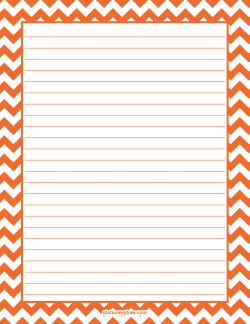 Orange and black checkerboard pattern. 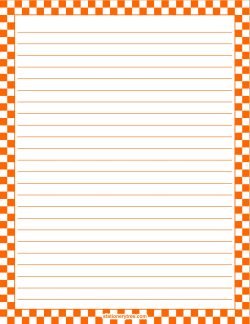 Orange and white checkerboard pattern. White polka dots on an orange background. 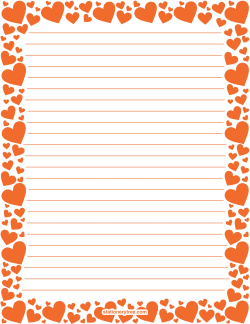 Light orange polka dots on a darker orange background.